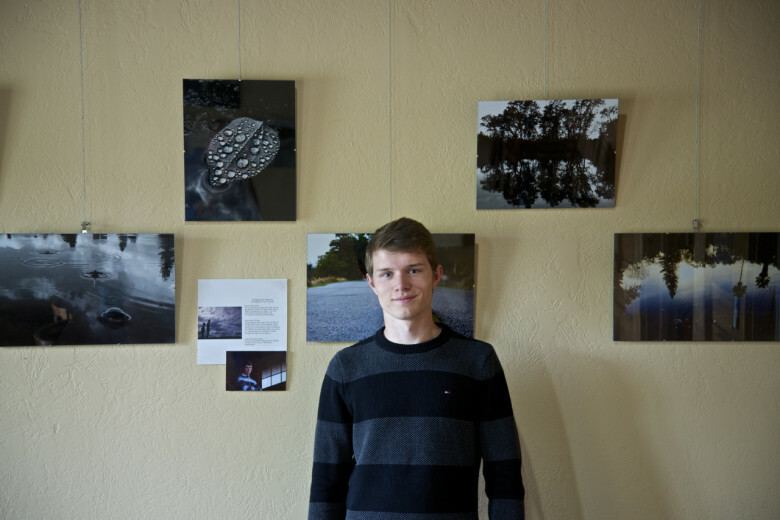 Liberty Bell High School senior Wil Chandler’s senior project–an exhibit of nature prints– can be seen throughout the month of May in the creekside room of the Rocking Horse Bakery in Winthrop. On Thursday, May 14th from 3-6PM, Wil will host a” meet the artist event” with food. Those who wish to bid on Wil’s prints may do so; all proceeds will be donated to Little Star Montessori School for new playground equipment. In the last half century, people have steadily become less in contact with the beauty of nature in the world that we live in, this is especially common in large cities where the closest people can get to experiencing nature is seeing a pigeon fly overhead. The evolution of nature photography and the camera have replaced and expanded the fading connection. Cave artists in the Paleolithic Era, to the Middle Ages with da Vinci’s drawings, the 1800’s with James Audubon’s bird studies and the 1900’s Ansel Adams with documentation of natures beauty promoting its conservation has changed how we understand our natural world. The birth of photo-stories sociologically documented people’s conditions from Ellis Island immigrants, child labor in factories and the realities of wars overseas. Photojournalism, combined photos and text, resulting in the publication of specialized magazines connecting the masses globally. 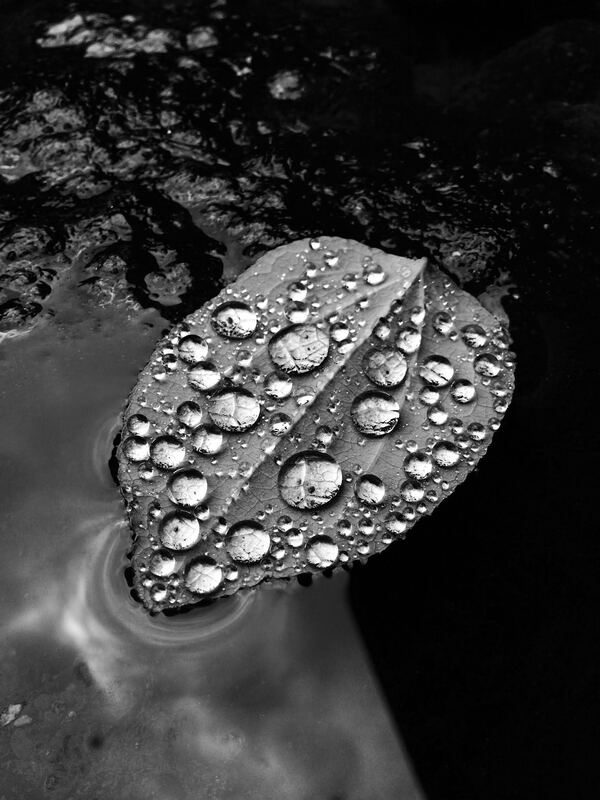 Seeing nature through someone else’s eyes by means of photography can open up detail that would have otherwise gone unnoticed by most people. My photo display is a snapshot of insight into how I view the world.